Tackling situations when time is of the essence is part of our DNA. We partner with you to make the right decisions and take the right actions. Nationalism. Cybersecurity. Automation. Extreme weather. These market forces are making a significant impact on businesses today. Are you prepared? 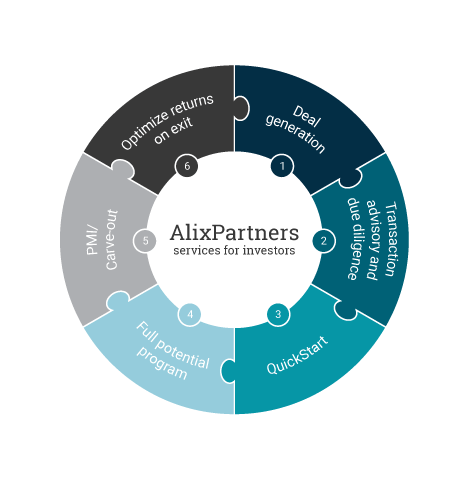 AlixPartners is a results-driven global consulting firm that specializes in helping businesses successfully address their most complex and critical challenges when it really matterssm. QuickStrike® is our fast, effective methodology that identifies the issues affecting a company's performance, reviews the available options, and plans the solution--in a matter of weeks. Our survey of general counsel and compliance officers shows the rise of litigation – and in-house departments moving aggressively to respond. Data privacy and security are top concerns. 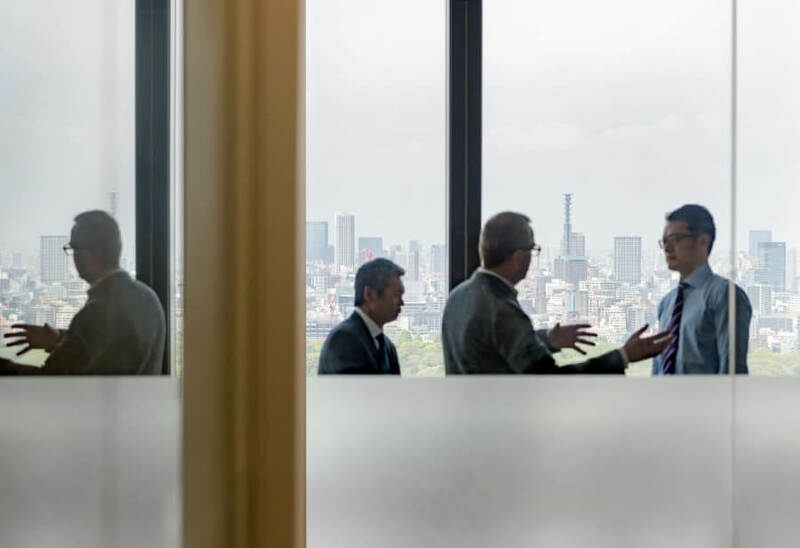 How can business leaders support their employees and build a bright future for the enterprise? AlixPartners CEO, Simon Freakley, and Kroll Inc. 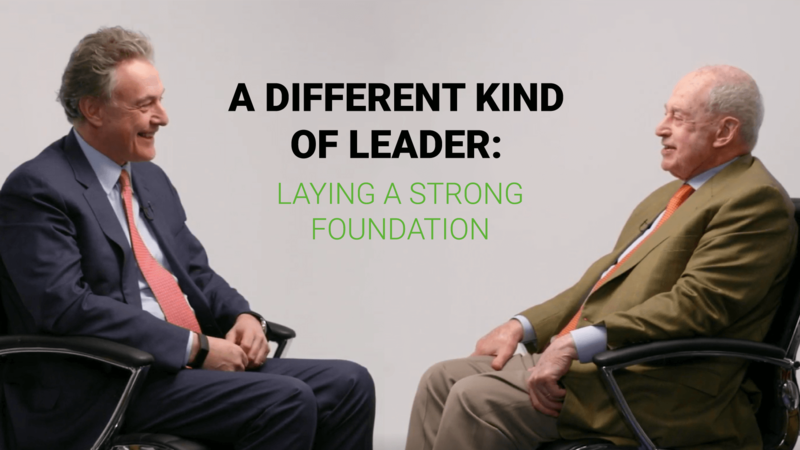 Founder, Jules Kroll, discuss the secret to successful business development, how enterprises can maintain trust in times of adversity, and the best networking advice they would offer to those early in their careers. 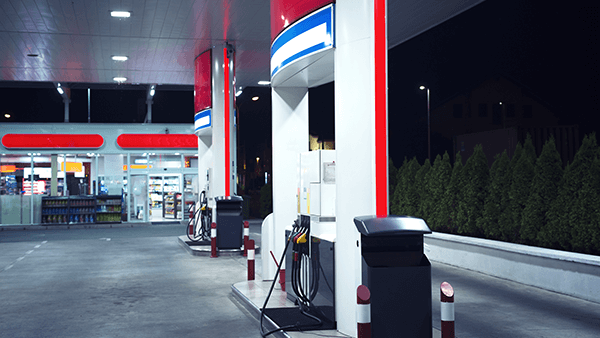 North American convenience stores are poised to steal market share from other foodservice players. How can they seize advantage of this moment? 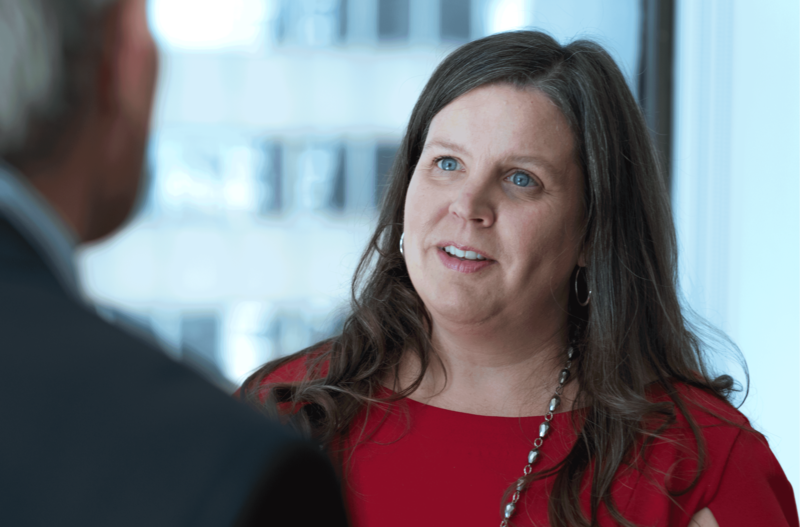 As a Managing Director in the firm's Turnaround and Restructuring practice and the worldwide chair of IWIRC, Carrianne Basler knows a thing or two about building in flexibility to manage her home and work life. "The goal is to try to build flexibility into work from a team perspective. Even before you start an engagement, you have a conversation with the team to figure out who needs what, and you arrange things accordingly." Each of our projects is different, but they all have one thing in common: a need for decisive, informed, and often urgent action. And because that need is at the heart of everything we do, it has come to shape every aspect of our business. Read our client stories to see how we work best when it really matterssm.